Elouise Caviness Bray, 94, of Chapel Hill formerly of Ramseur, died Saturday, January 26, 2019 at Carolina Meadows in Chapel Hill. Funeral Services, 3 PM, Wednesday, January 30, 2019, at First Baptist Church of Ramseur. Burial, Sunset Knoll Cemetery, Ramseur. 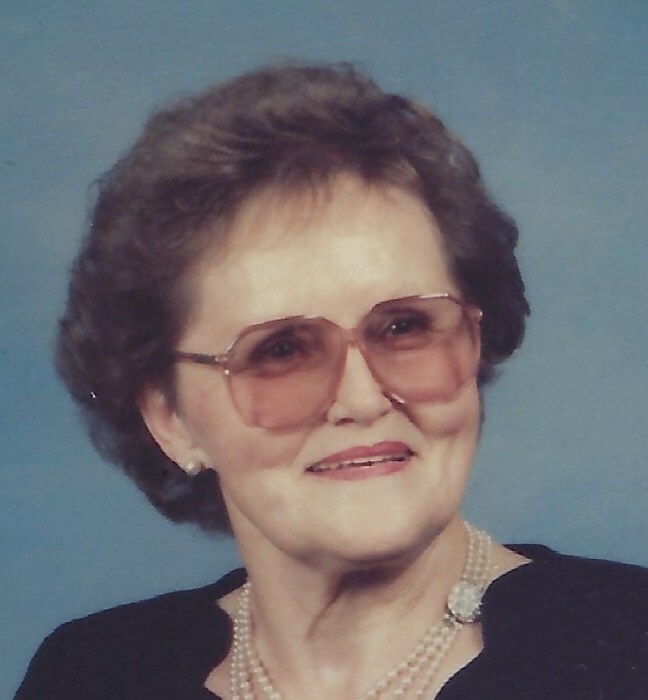 Elouise was a native of Moore County and a longtime resident of Ramseur. She was a former employee of Ramseur Pharmacy and cafeteria manager of Ramseur School, a former member of the Ramseur Lions Club, and a member of First Baptist Church of Ramseur. Elouise was preceded in death by her husband, G.P. Bray, granddaughter, Dayle Paulus, parents, Alfred and Florence Ritter Caviness. Survivors: daughters, Linda Rimer, and husband, Alan, of Chapel Hill, Betty Campbell, of Galesburg, Illinois, sister, Lena Leonard, of Bennett, granddaughter, Dawn D'Orazio, great-grandchildren, Peyton D'Orazio, Nathaniel D'Orazio, Ashleigh Grindstaff, Campbell Paulus, Annie Paulus. Visitation, 6 PM to 8 PM, Tuesday, Loflin Funeral Home & Cremation Service, Ramseur. Memorials may be made to First Baptist Church of Ramseur, P.O. Box 544, Ramseur, NC 27316.